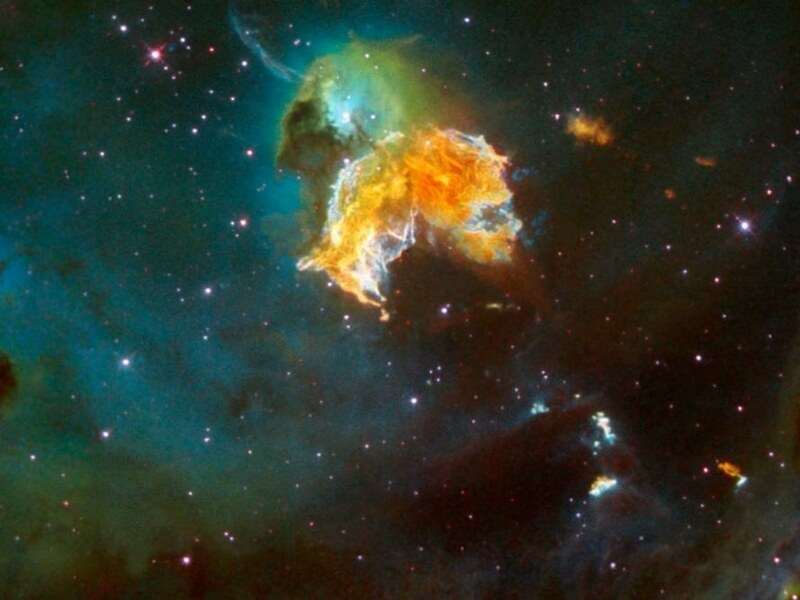 Researchers discovered that cosmic rays released by supernovae knock electrons out of atmospheric particles on Earth, creating ions which increase the number of cloud concentration nuclei, the “seeds” for cloud formation. Ionization allow aerosols, small clusters of molecules packed into air or another gas, to survive for longer in the atmosphere, enabling them to form cloud concentration nuclei more easily. Since cloud cover has a significant impact on the amount of solar energy that reaches Earth’s surface, this discovery sheds light on climate events in the past and helps to better predict the future. 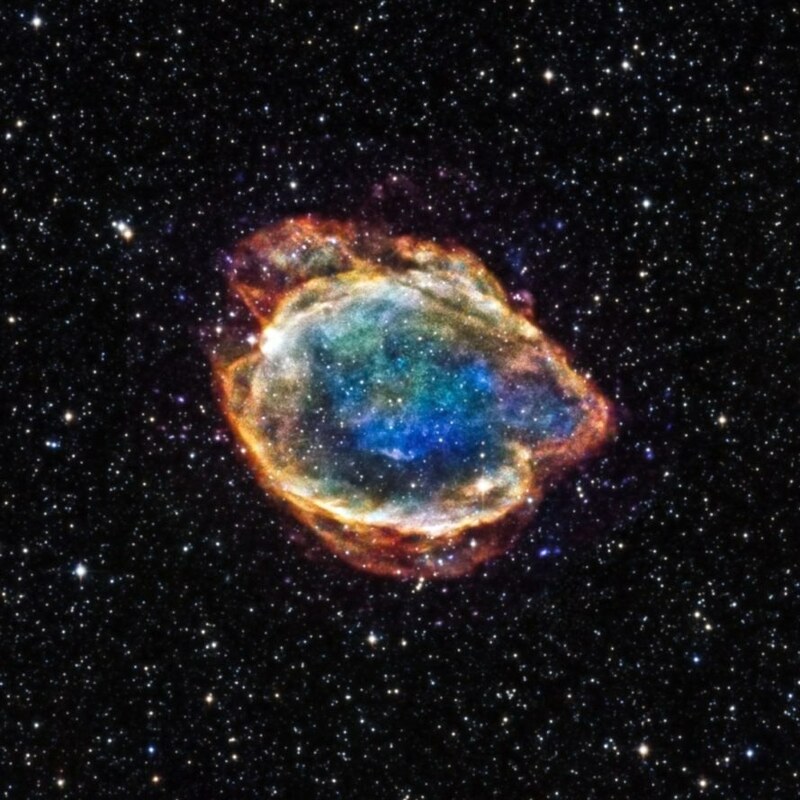 For example, the relationship between supernovae and cloud formation has strengthened the case that changes in solar activity played a key role in the Medieval Warm Period (~1000 AD) and the cold period in the Little Ice Age (1300-1900 AD). The researchers also discovered that the Sun affects how many cosmic rays reach Earth, which impacts the magnitude of a supernova’s effect on Earth’s climate. When the sun is magnetically active, less cosmic rays reach Earth; when it is dormant, there is a greater concentration of cosmic rays hitting Earth’s atmosphere. The impact of cosmic rays and solar activity on Earth’s climate may have contributed to recent climate events, such as changes observed in the 20th century and the warming-cooling of about 2 degrees Celsius over the past 10,000 years. 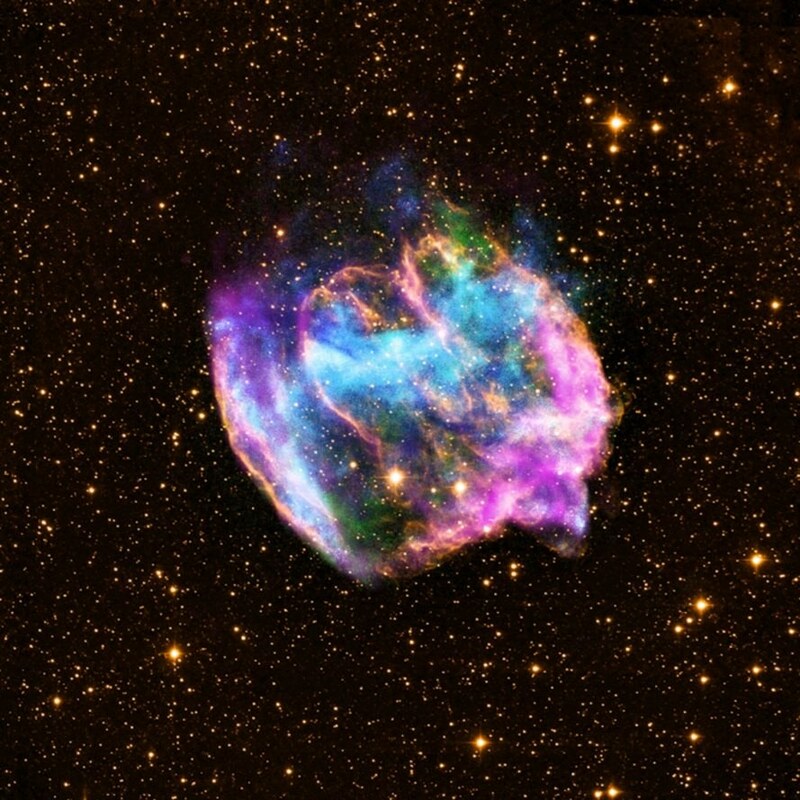 Supernova Remnant W49B, according to NASA. Researchers learned that cosmic rays emitted by exploding stars (supernovae) can affect weather on Earth.